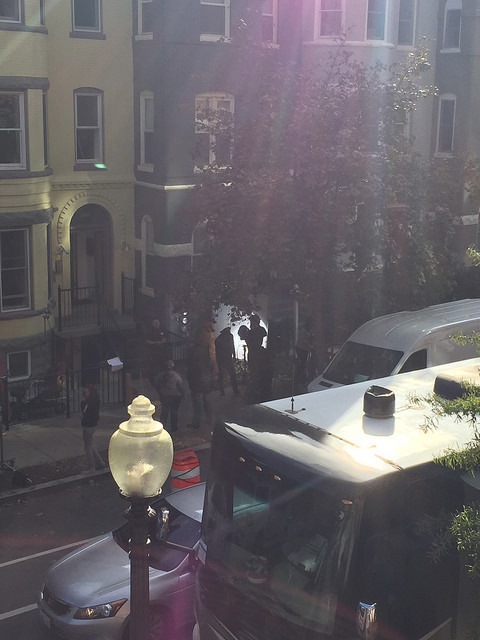 PoPville » What’s Filming at 14th and W St, NW? Another reader heard it was a “romantic comedy”. Anyone else hear more details? Friday Question of the Day – What Will We Talk About After the Election?